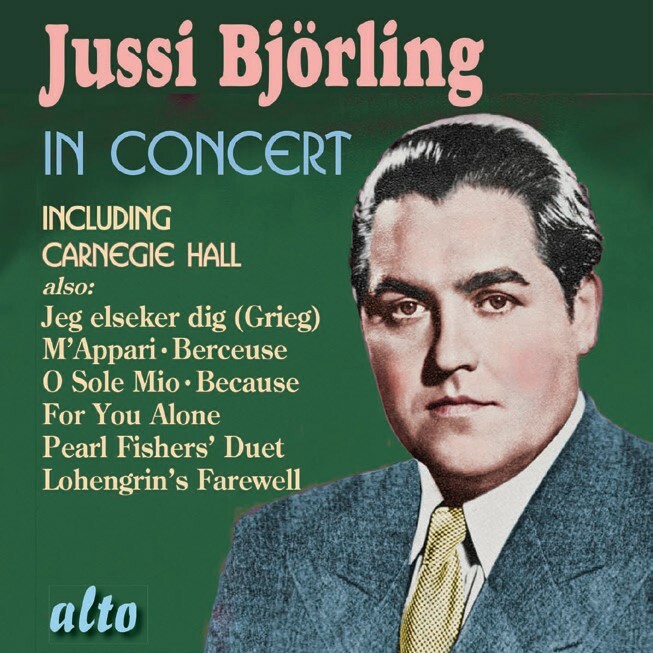 The majority of the tracks on this CD come from a 1955 recital Jussi Björling performed, with the pianist Frederic Schauwecker, in front of a highly enthusiastic audience at Carnegie Hall. The remainder of the tracks have been skilfully chosen from more than 20 years of concerts in Björling’s all too brief career. We are presented with a range of music that includes art songs and arias in addition to popular encores such as Jeanie with the Light Brown Hair. The CD ends appropriately with a recording taken from one of Björling’s final concerts, just a month before his sadly premature death, in 1960, aged just 49 years. It is In Fernam Land ‘Lohengrin’s Farewell’ from Wagner’s Lohengrin – a work that Björling never got to record in full. At bargain price this is presents an exceptionally good way to become acquainted with this outstanding tenor. There are perhaps studio recordings in which he is in better voice but the atmosphere and spontaneity more than compensate for that. Highly recommended. 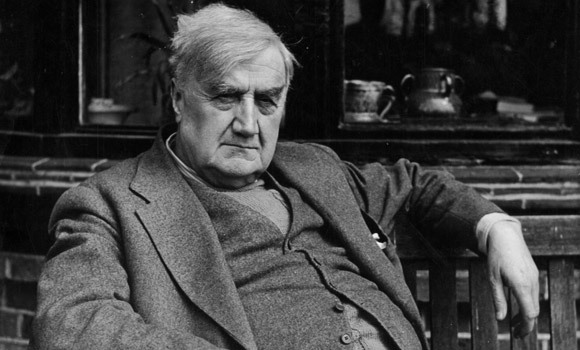 Ralph Vaughan Williams (12.10.1872 – 26.08.1958) was an English composer born, near to the home of iClassical, in the Cotswold village of Down Ampney, near Cricklade in Gloucestershire where his father was a vicar. Ralph Vaughan Williams wrote nine symphonies (written over nearly fifty years), operas, ballets, chamber music, secular and religious vocal pieces, film scores and he was an ardent collector of English folk songs. His most popular works include his Fantasia on a Theme by Thomas Tallis, The Lark Ascending and Fantasia on Greensleeves. 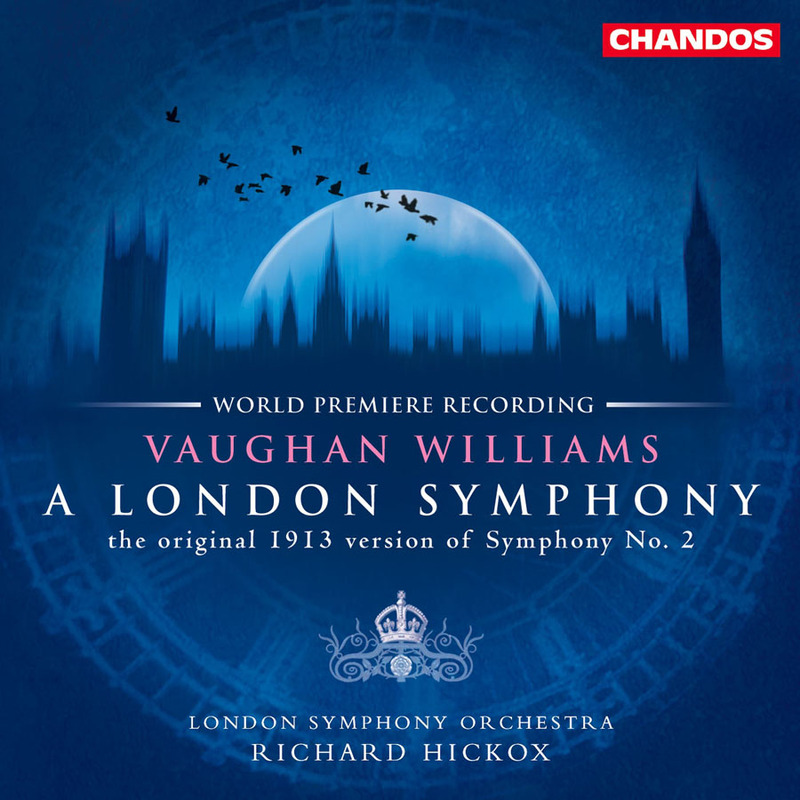 A London Symphony is the second symphony composed by Ralph Vaughan Williams. The work is sometimes referred to as the Symphony No. 2, though it was not designated as such by the composer. It was first performed in 1914 and was dedicated to Vaughan Williams’ friend and fellow composer George Butterworth. The symphony underwent several revisions at the hands of the composer; the last of which was was published in 1936. Our favourite version of this symphony with its gorgeous orchestral color, particularly in the string writing, is a recording by ‘Tod’ Handley conducting the Royal Liverpool Philharmonic Orchestra in 1992 but This comes in a 5 CD set Vernon Handley: Champion of British Music. So for a single CD Choice we will opt for an award-winning recording, which turns back the clock on the various revisions to the symphony and presents the original 1913 version. This is performed by the London Symphony Orchestra, conducted by Richard Hickox on a 2001 Chandos release which also includes a performance of a work by the symphony’s dedicatee, George Butterworth; The Banks of Green Willow. 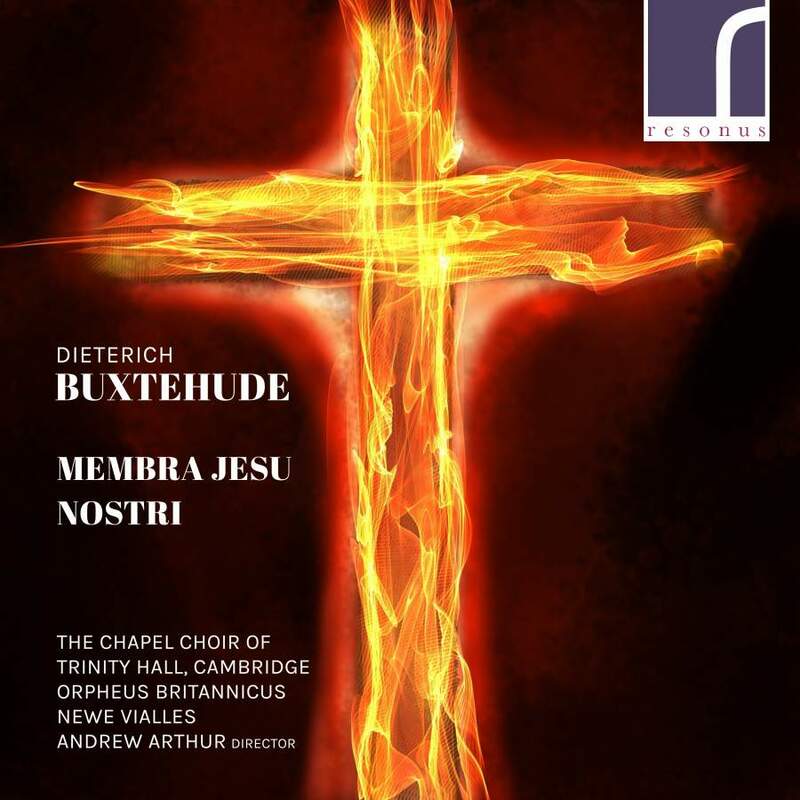 Buxtehude’s cycle of seven cantatas, Membra Jesu nostri, BuxWV 75 is given an intensely intimate performance by the period ensemble Orpheus Britannicus, the Chapel Choir of Trinity Hall, Cambridge, and the viol consort Newe Vialles. I found listening to this to be a most moving experience – one that was enhanced by the way in which the Resonus engineers had captured the sound within the accommodating chapel acoustic. The director Andrew Arthur also contributes to the excellent booklet notes that complete a most recommendable package. The recordings date back to the late 1950s and early 1960s but the sound quality is more than adequate. 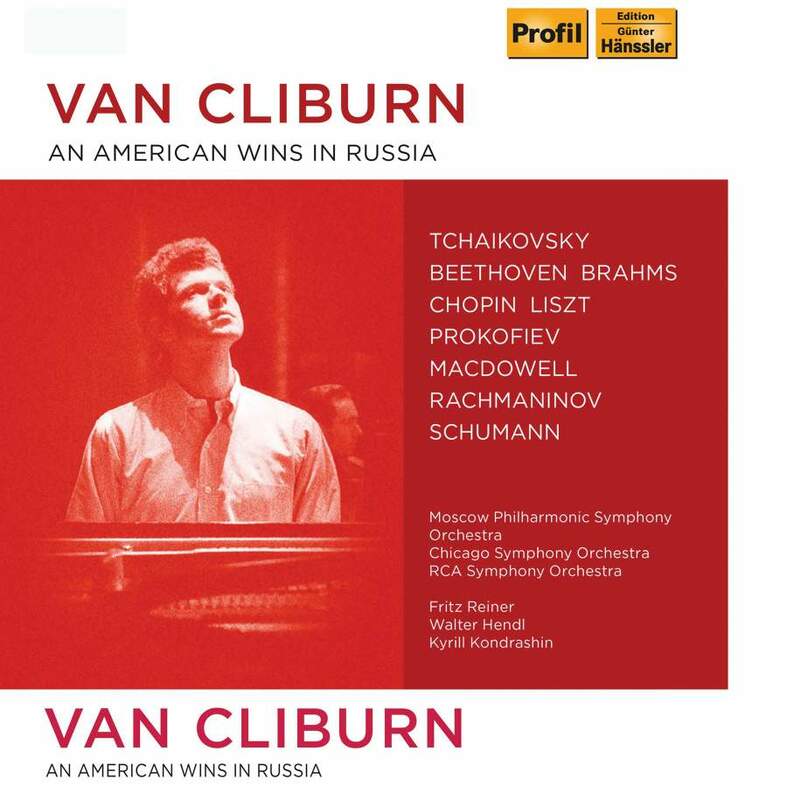 This release provides a great introduction to the outstanding pianism of the first American contestant ever to win the International Tchaikovsky Competition in Moscow, which Van Cliburn did in 1958 during the middle of the ‘Cold War’. Strongly recommended!